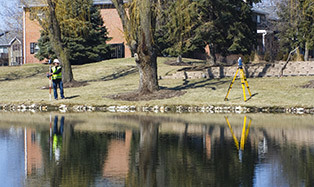 Courtney & Knapp Land Surveying (previously Henry B. Knapp) has been completing surveys in the state of Pennsylvania for over fifty years. Our office is located in Conneaut Lake, PA. 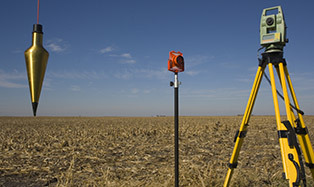 Since 2010 our firm has completed over 625 boundary surveys in north western Pennsylvania and beyond. The majority of our work is done locally in Crawford County. Our clients range from home owner to small businesses and corporations. We have also worked with numerous townships located in Crawford County. 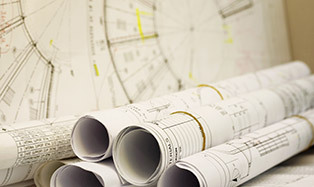 Henry’s extensive work history in Crawford County coupled with Ryan’s previous work experience surveying this type of challenging terrain, makes our firm uniquely qualified to complete your project.